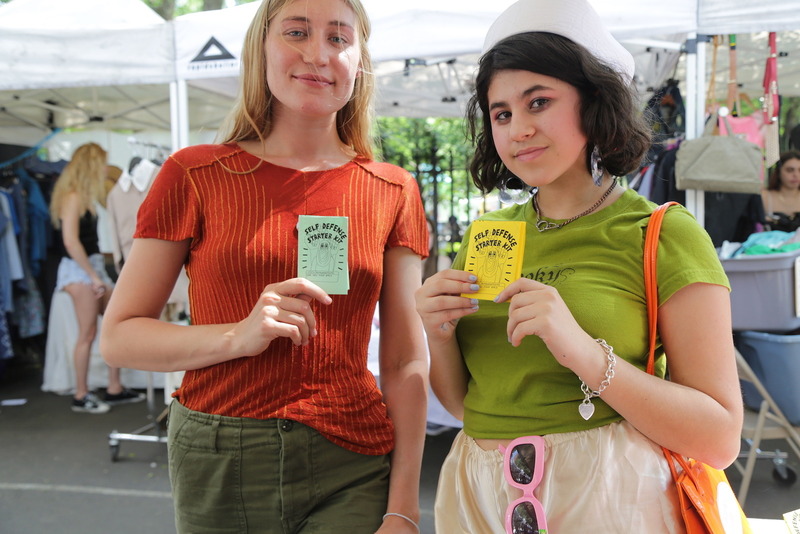 Olimpia Dior’s photo dispatch from Saturday’s event. 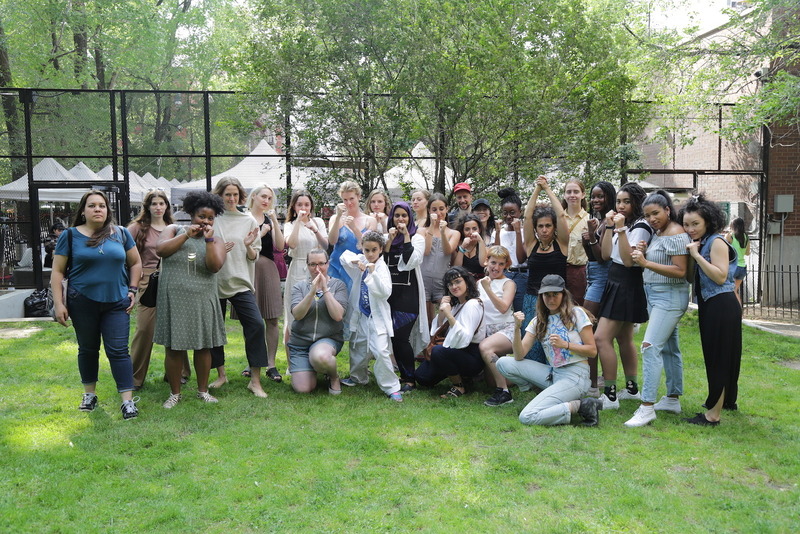 It was a beautiful day to come out and celebrate and discuss girl power. 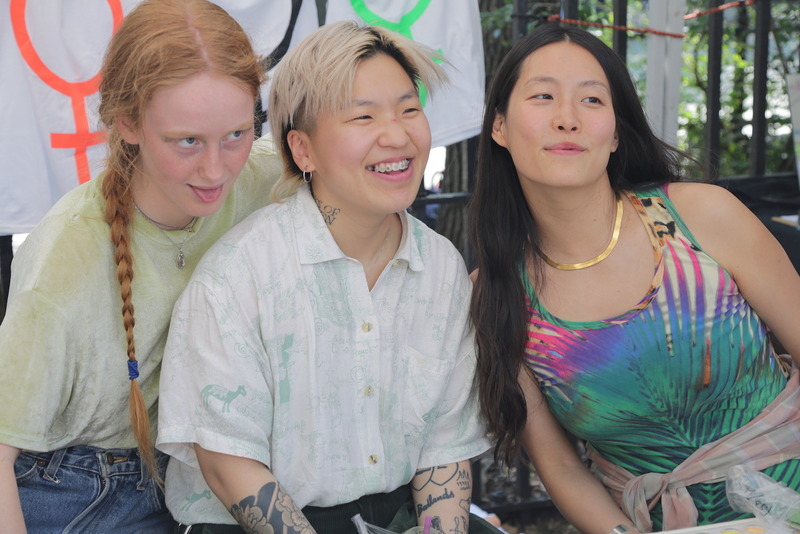 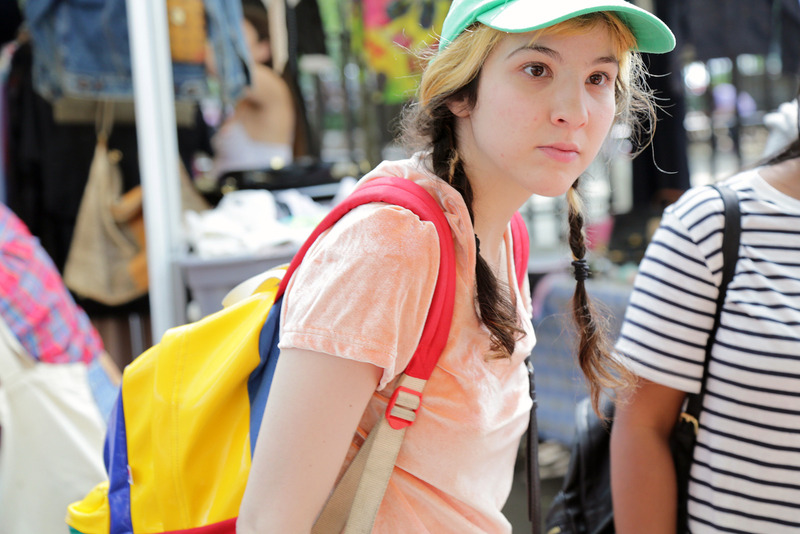 The Hester Street Fair is always one of the Lower East Side’s most refreshing cultural experiences: an organically grown gathering of independent businesses, thinkers, speakers, and artists. 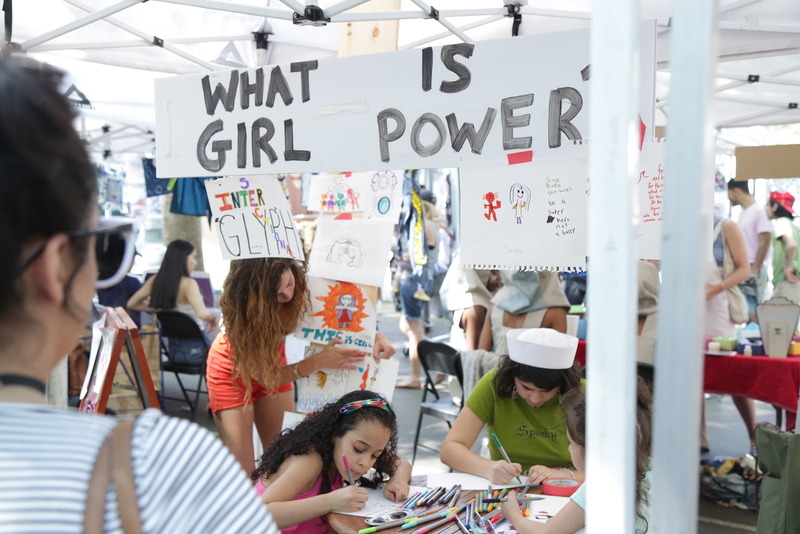 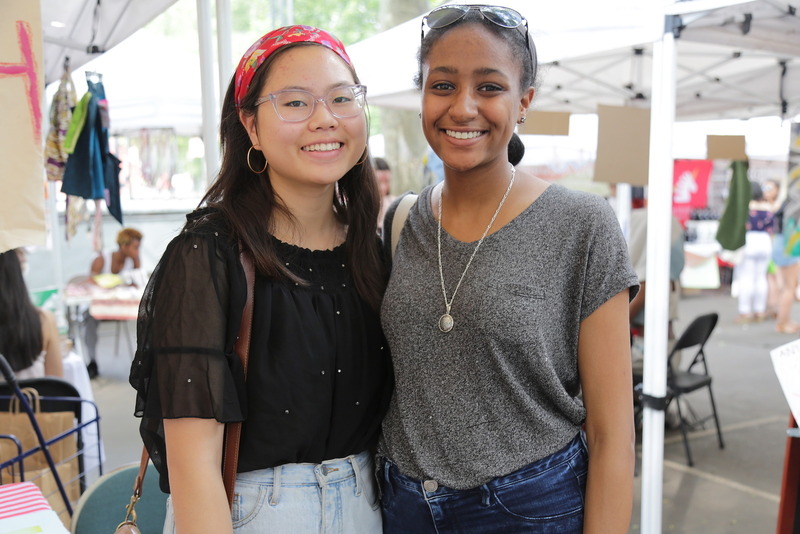 Last Saturday marked the second time the Hester Street Fair played host to the Girl Power Fair. 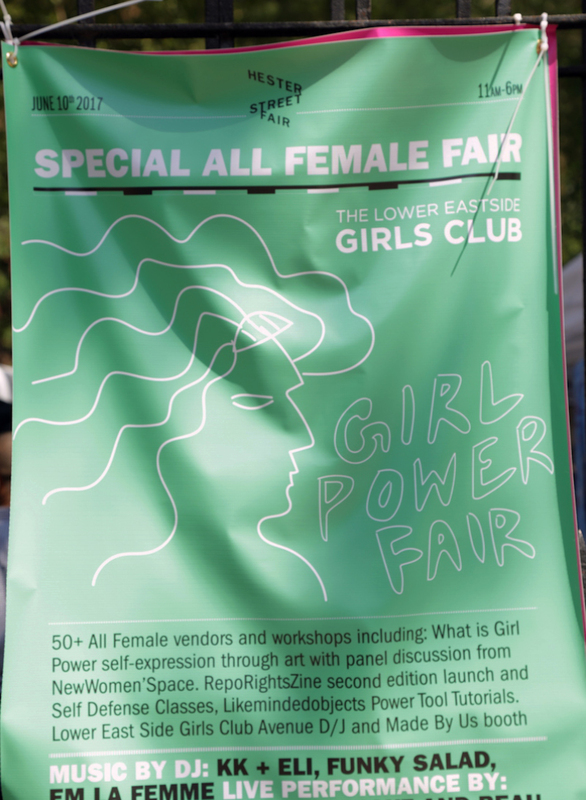 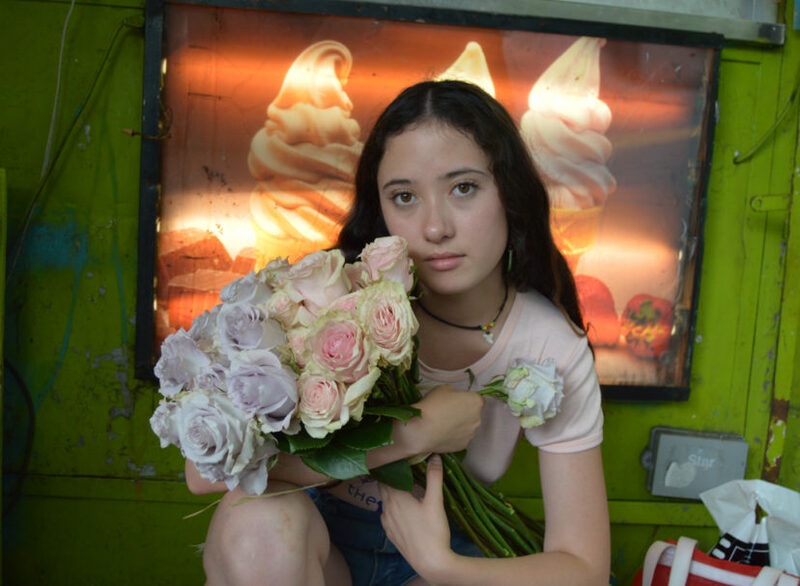 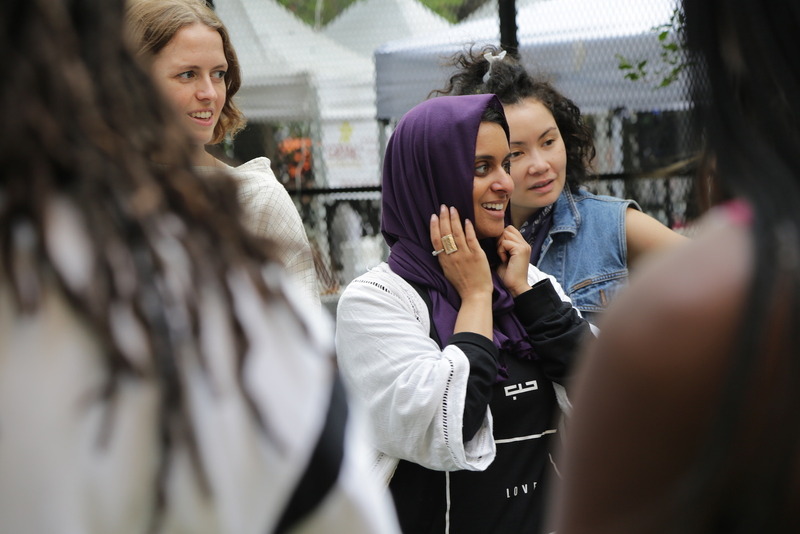 Partnering with the Lower East Side Girl’s Club of New York, the fair included workshops working to define girl power, self-defense classes, DJing lessons, female-owned vendors, live music, and tons more. 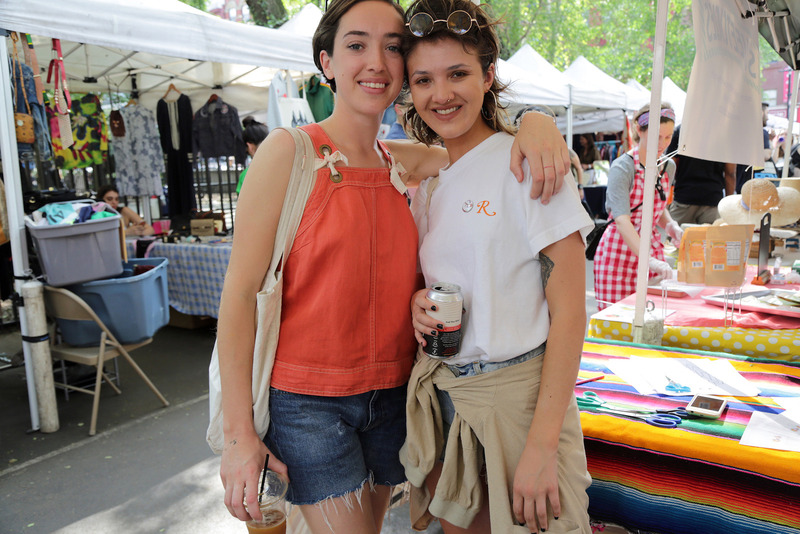 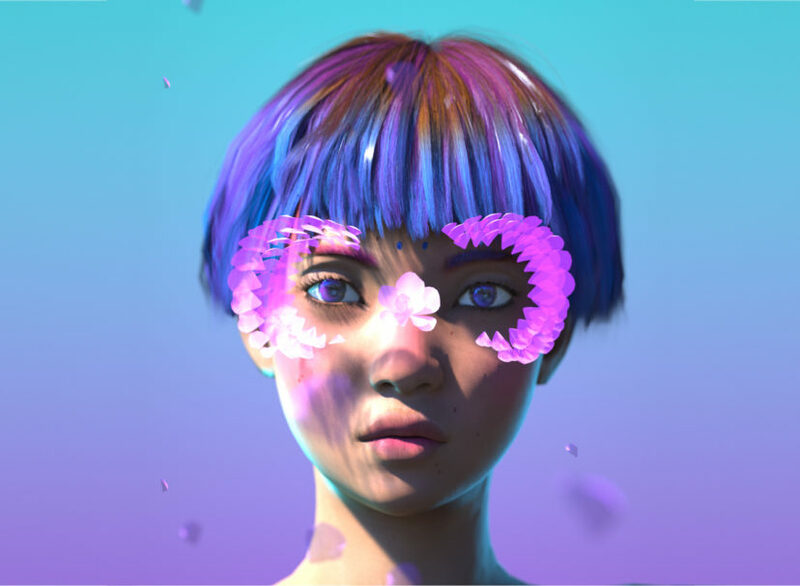 It was a beautiful sunny day and Olimpia captures the energy and the mood.